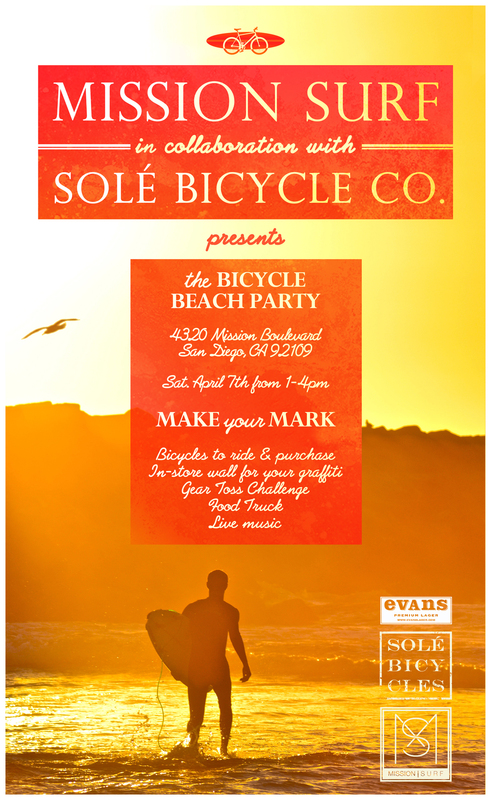 To differentiate their bicycles from other low-cost options, Solé Bicycle Co. hired me to create a fresh visual identity, engaging marketing initiatives, and better product & shipping design. 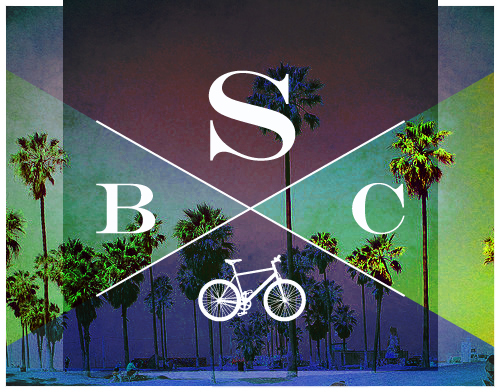 When we set up the first Solé shop in Venice Beach in 2011, the beach town culture became immediately engrained into the company's identity. 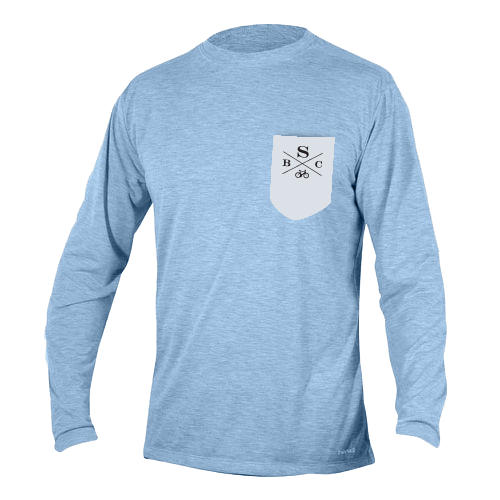 It was this sandy, washed-out aesthetic that the brand would become known for, and the vision of the endless summer that attracted customers from over 20 countries. Bicycles are shipped 75% assembled in 4 main parts. 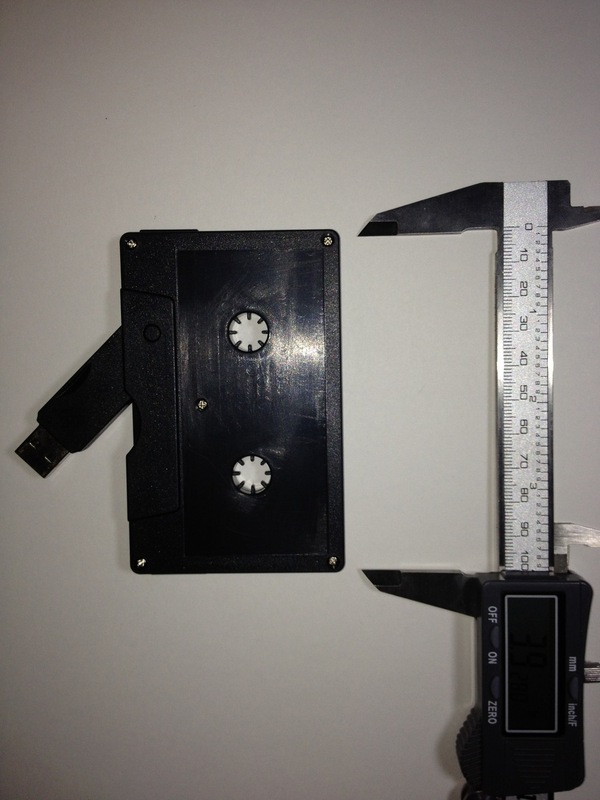 Tools are included in every box, with helpful labels stickered on each component for easy identification. This large, print assembly booklet helps new riders of all ages put together their new rides in less than 30 minutes. BEATS BY DRE was about to release the Beats Pill portable speaker, and reached out to Solé to collaborate on a custom bike. 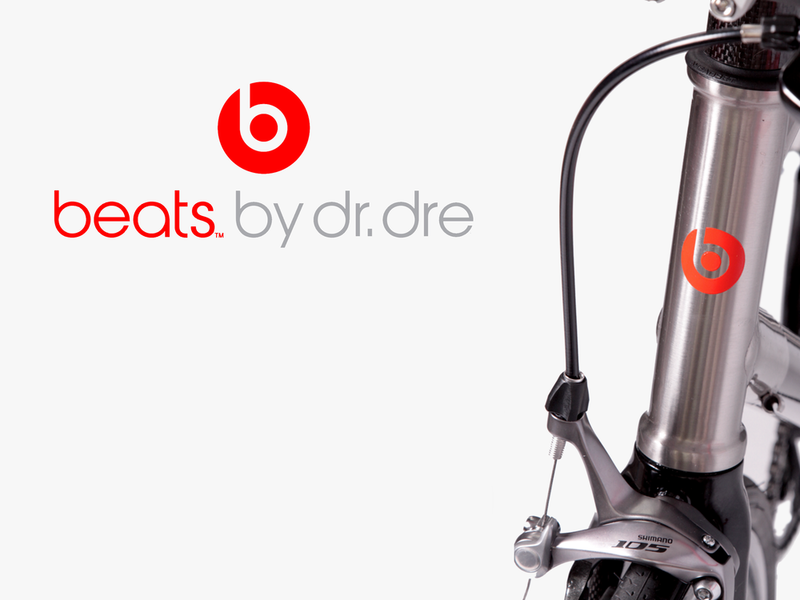 The proposed bicycle design involved a lugged, carbon fiber frame, bright red & white brand accents, a carrier for the Beats Pill, and most ambitious of all: a mounted vinyl record that the kickstand would rest on and play as the riders cycled. 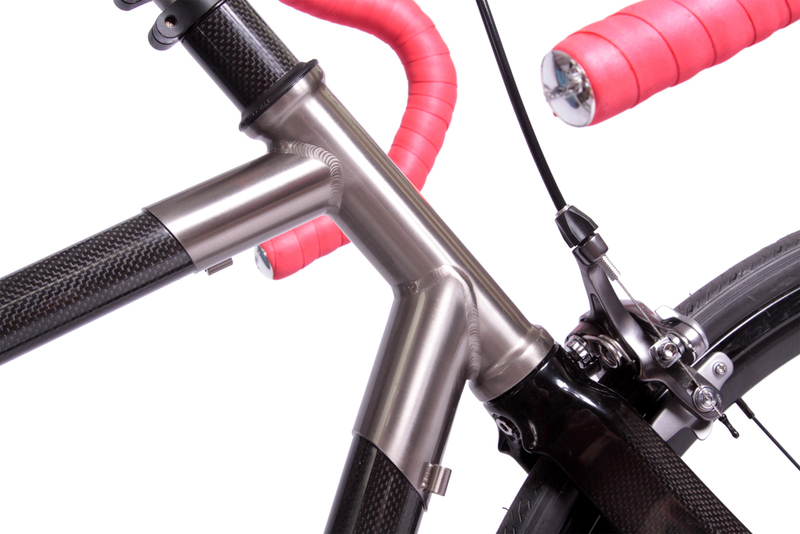 The scope of this design was scaled back in order to build it in time for the London Olympics, where this bicycle and 10 others were sent for promotion with athletes. ZICO COCONUT WATER was growing quickly in popularity and wanted a more stylish way for their reps to advertise the brand. 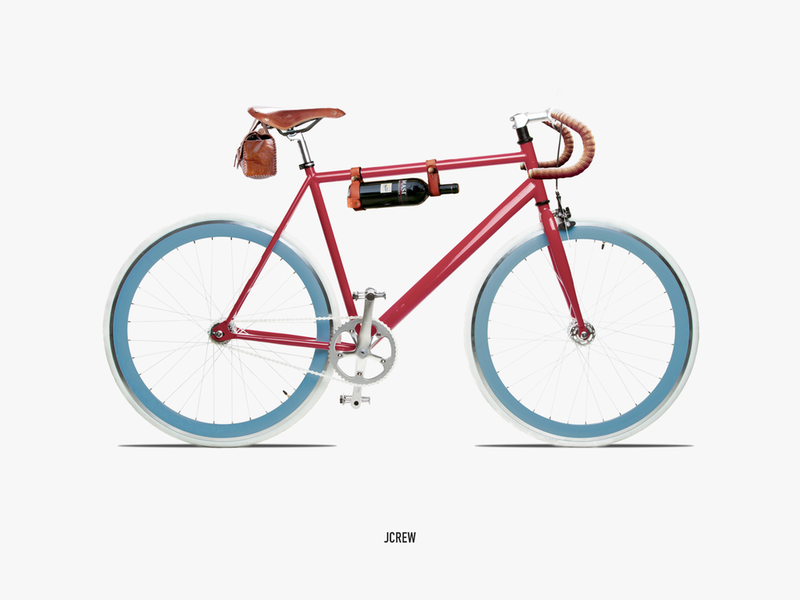 Our bicycles afford great mobility for distributing their beverages, and caught the young company's eye. 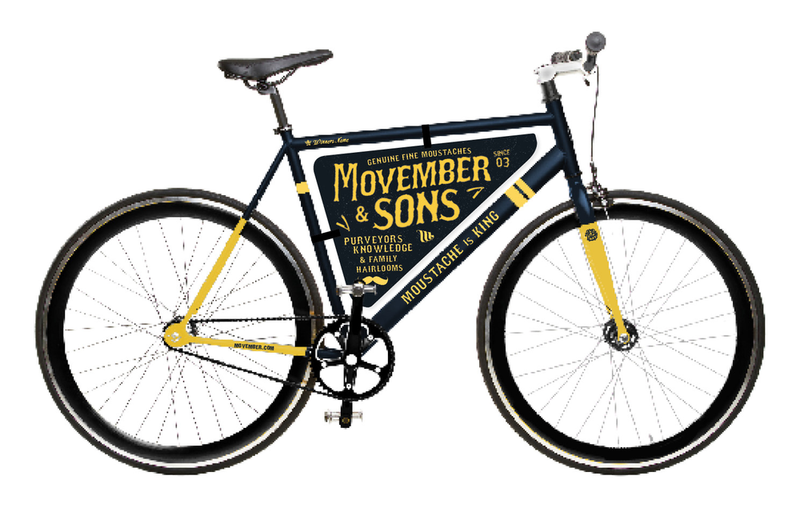 I was responsible for designing custom bicycle graphics to be printed on an entire order of bicycles. Before the company placed an order, however, they wanted a sample run of 20 bicycles. Enlisting the help of my friend Kelcey Fisher, the first 20 frames were entirely hand-painted. 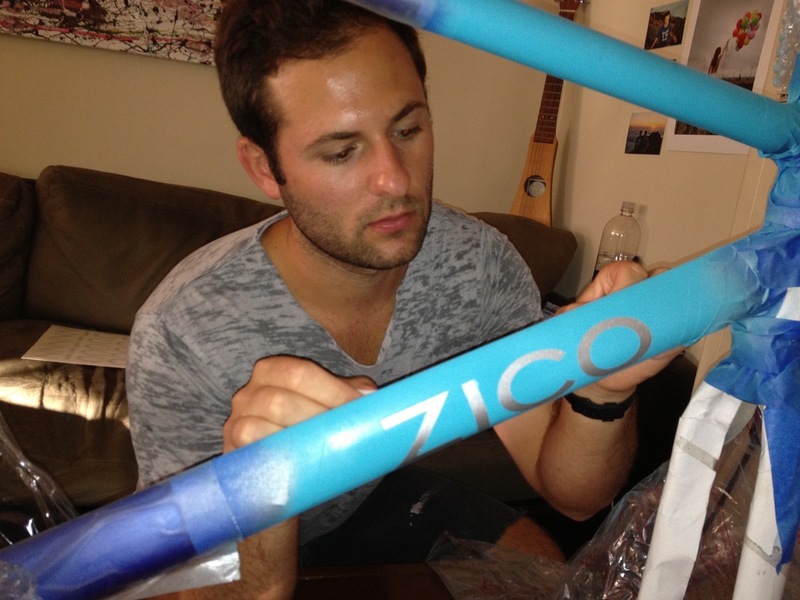 Shortly after the receiving the sample bikes, ZICO placed a full order of custom bicycles. J.CREW was about to release their Fall, 2012 catalog, and I was responsible for designing a customized JCrew model that would match their seasonal aesthetic. 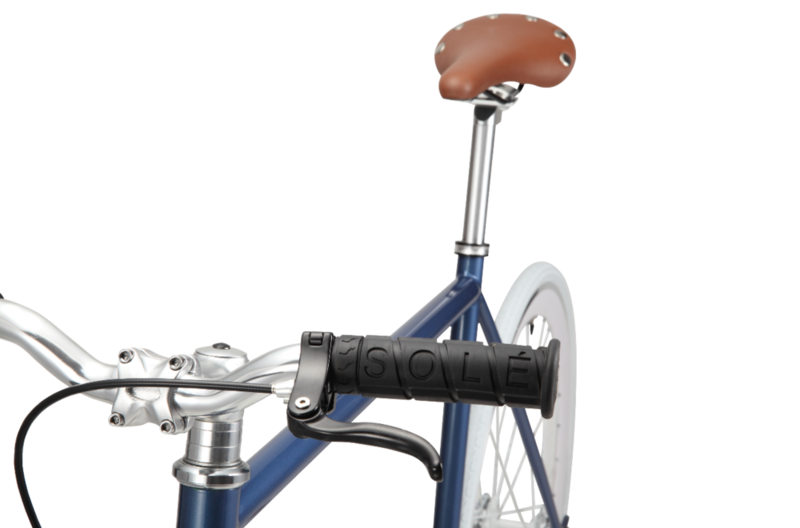 This bike was not produced, but became an example of our brand collaboration capabilities. 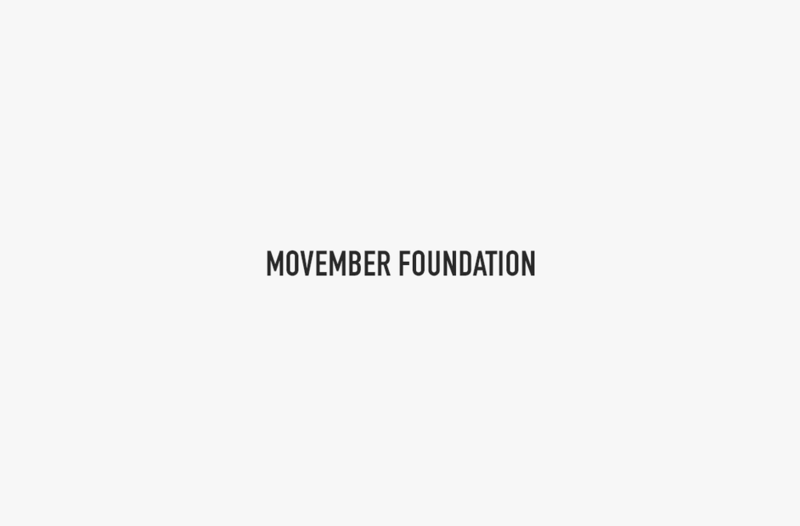 THE MOVEMBER FOUNDATION was gaining serious momentum on their mission to raise money for research on prostate cancer, testicular cancer, poor mental health and physical inactivity. They enlisted our help in a co-branded product and advertising line that would bring more attention to their cause and land Solé an interview on a local television news station. 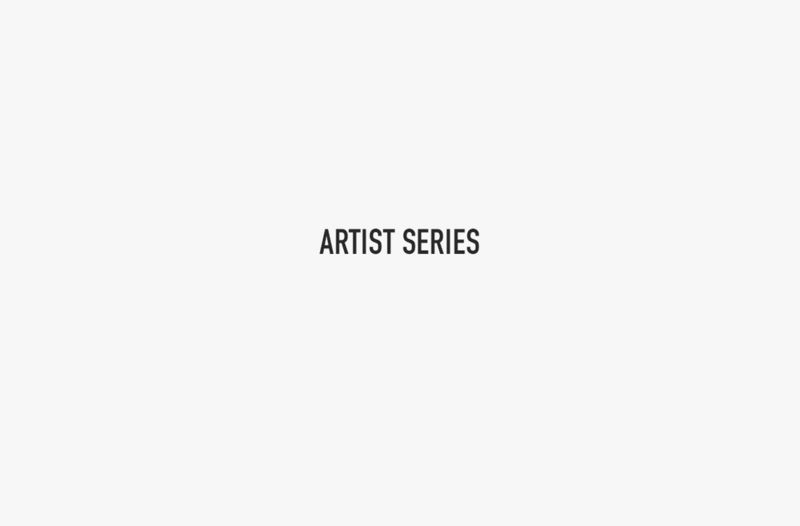 SOLE' ARTIST SERIES was a series of bespoke bicycles painstakingly decorated by painters, illustrators, and mixed media artists. I photographed a few bicycles from the series in their natural habitat, the Venice Beach boardwalk. The included models were decorated by the following artists: Purple, Chad Muska, Cyrcle, Sloth, Champ7on, KFiSH, and Mar (in that order). 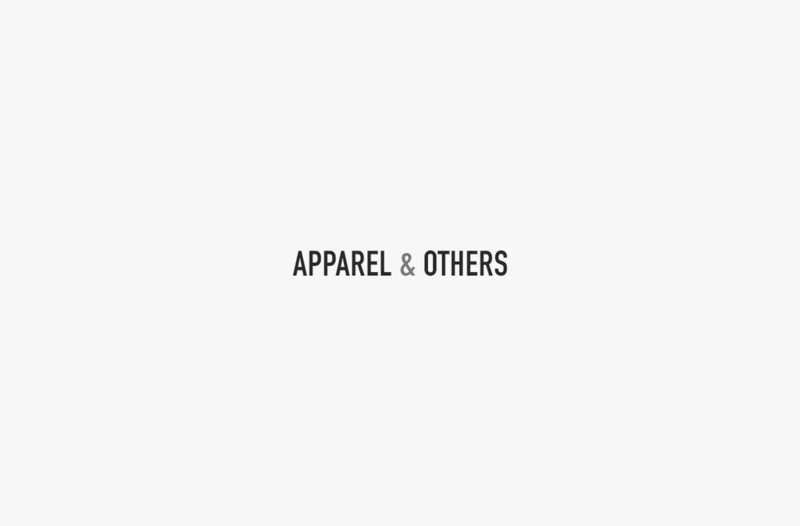 OTHER BRAND COLLABS: ILGear.com, The Windish Agency, GoPro, Filter Magazine, and RAC (music artist).